The ability to deliver a powerful, technically correct punch is an important part of every practitioner’s arsenal. 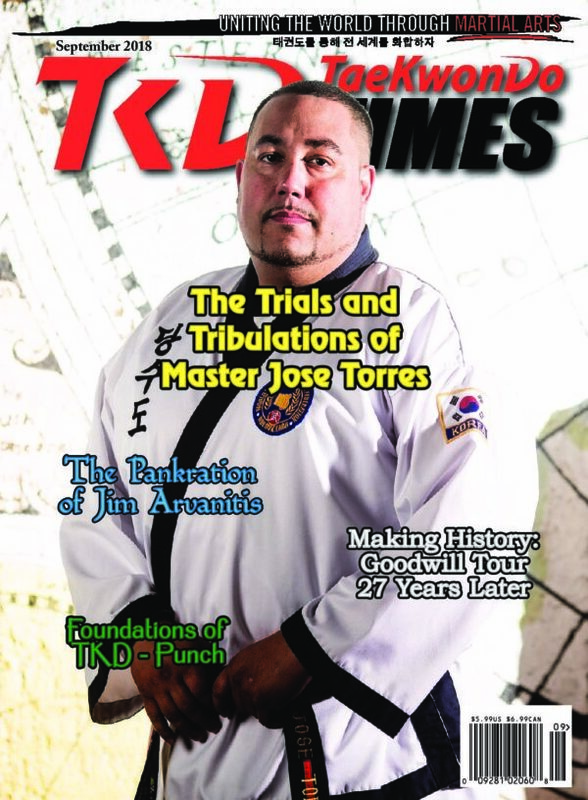 From modest beginnings, Jim Arvanitis has resurrected ancient Greece’s combat sport and proved himself a martial art pioneer. 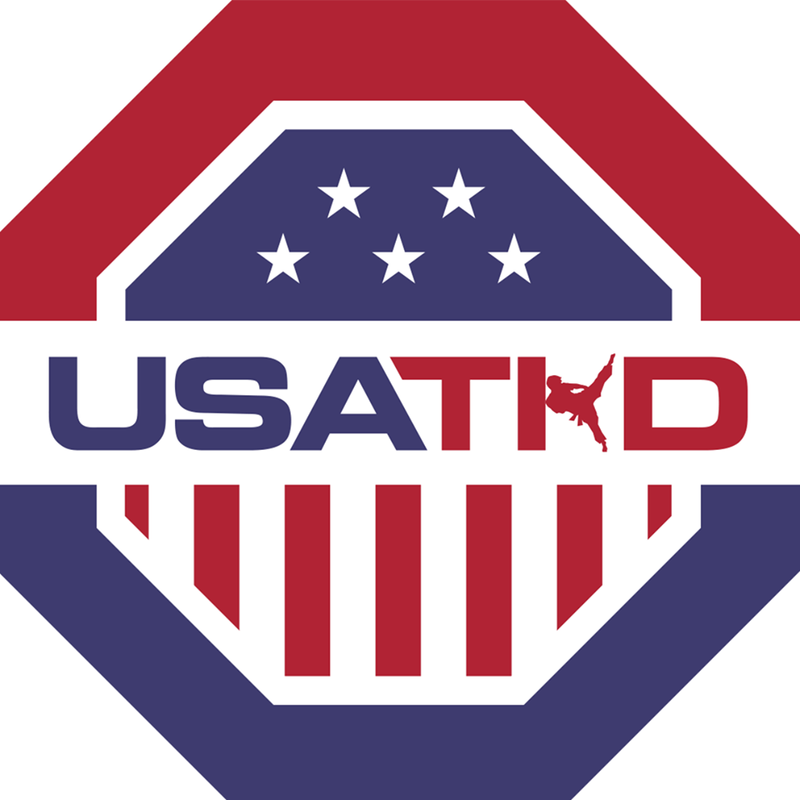 e emigration of Tae Kwon Do masters from Korea resulted in commercialization and changes in practice. 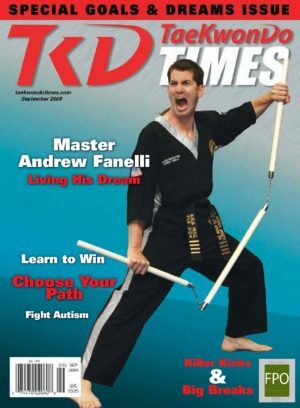 Dan Haney’s story of the role of martial arts during his battle with cancer is inspiring. A reveiw of the events that make history happen in the Korean peninsula. 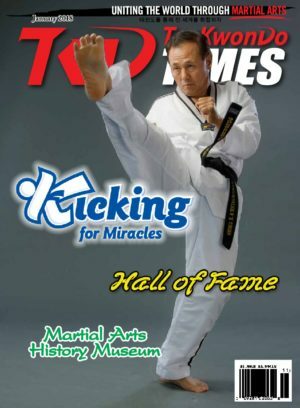 Kristy Hitchens- Why taking up Tae Kwon Do in my 40’s was the best thing ever! 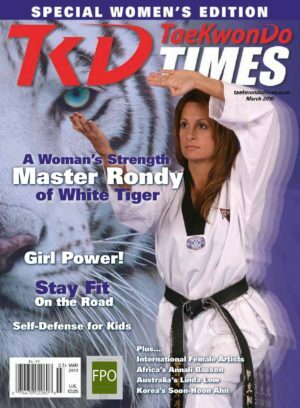 Starting Tae Kwon Do practice in midlife leads to joyous discoveries and advice for others. 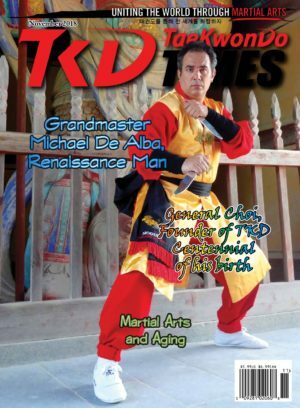 A young man nds a life purpose in TKD and plans to promote positive values in an unlikely place. The author presents four escapes from the common front choke. The author introduces a method for the use of the Scout staff, or walking stick, as a basic yet valuable weapon.